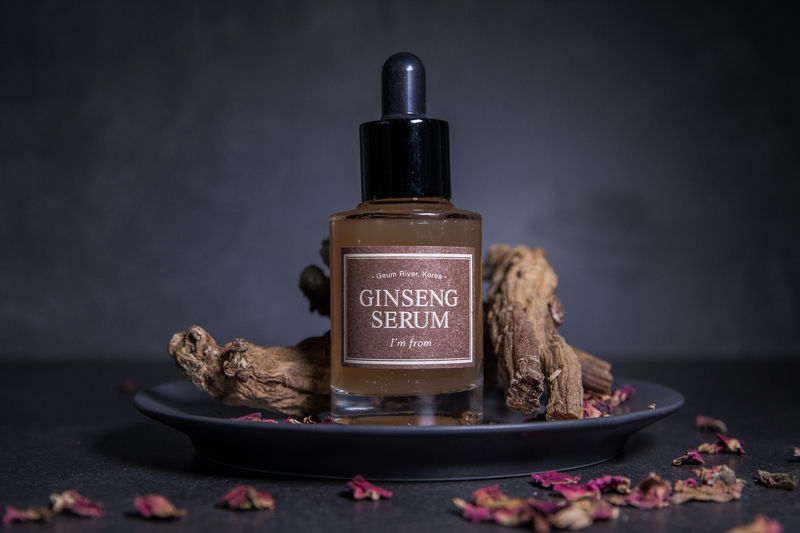 The I’m From Ginseng Serum is a serum with 7.98% Ginseng. 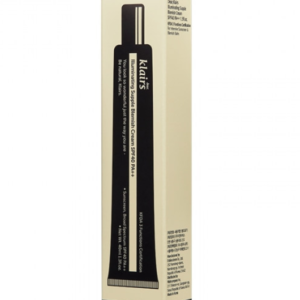 Its design enhances blood circulation to make the complexion more fresh and lively. 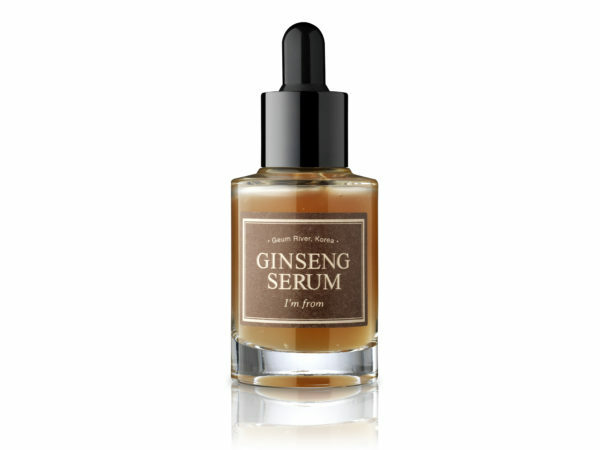 It acts to replenish nutrients to the skin to smoothen and restore youth. 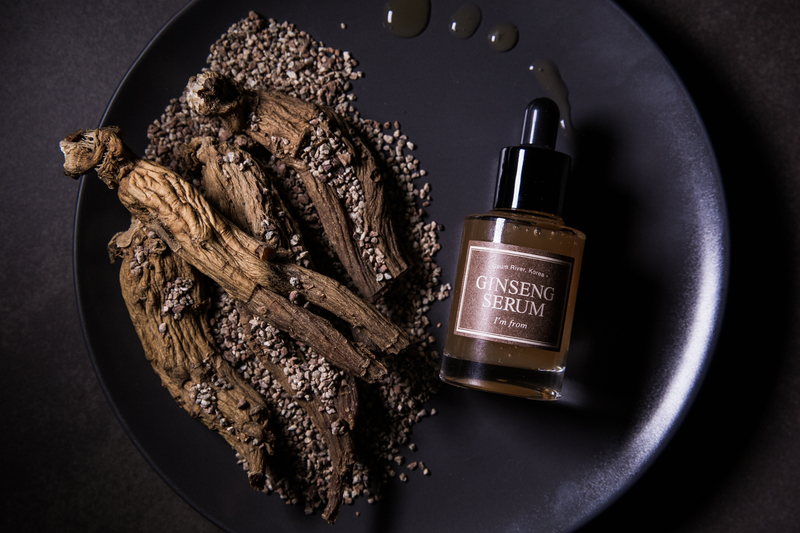 High-concentrate Nutrients- Ginseng extract penetrates deep into the skin. 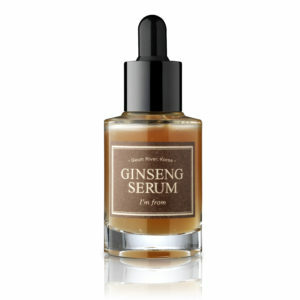 This increases skin’s elasticity, while making the complexion more luminous from the inside out. 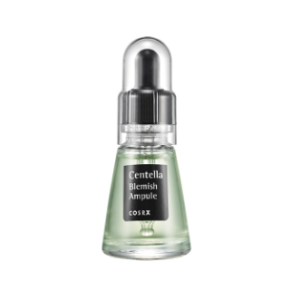 Increase Elasticity- The highly-concentrated extract tightly adheres to the skin, working to add elasticity to flat, lifeless skin. 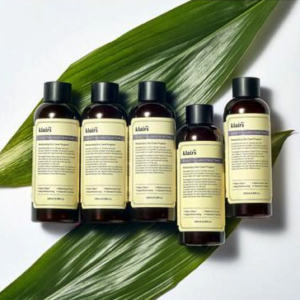 Skin Purifying- Its concentrated antioxidant properties purifies skin that is fatigued from external stimuli and accumulated waste. 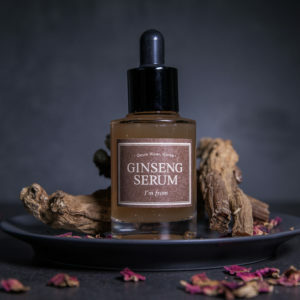 After cleansing and toning take a few drops and apply to skin. 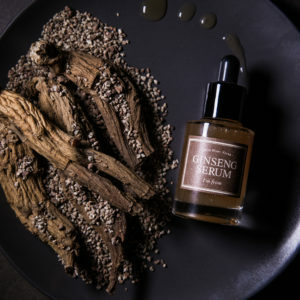 Slight heating up is a natural effect of ginseng. 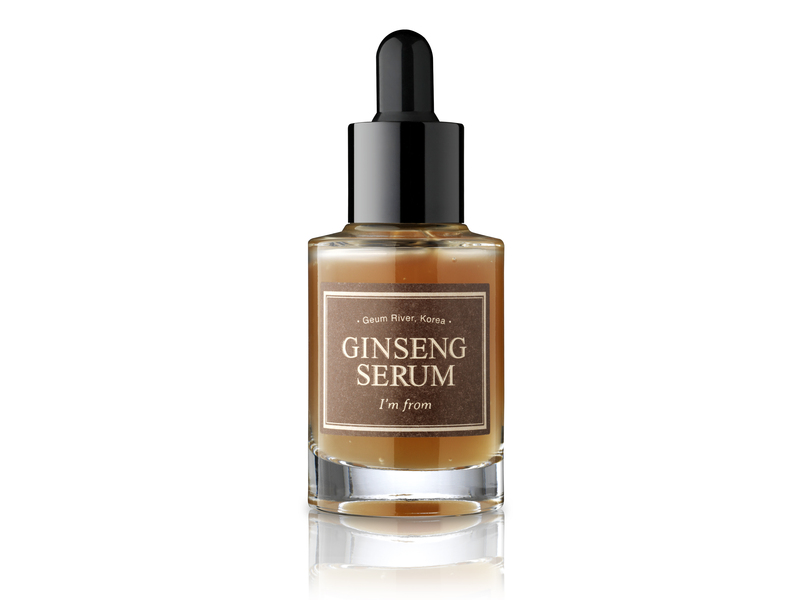 *Sensitive skin types should do a patch test before applying the product to whole face. 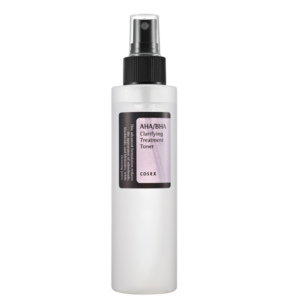 Abosorbes really well leaving skin fresh, works well for sensitive skin. So far super happy with the product. Apart from that Serum feels and smells good.